Are you looking for the best duct cleaners in Ringwood, Ringwood East and North? The remember Rich Cleaning Melbourne. 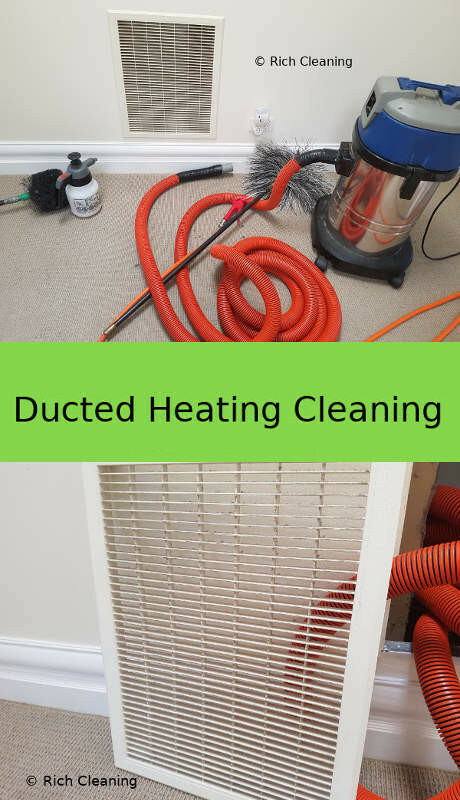 Rich Cleaning is known for a quality duct cleaning in Ringwood to get your duct and vent cleaned? We provide best cleaning experience to boost the ducted heating and cooling efficiency. The temperature in Ringwood goes very during the winter and also gets very hot during the summer. The performance of duct becomes very important to get quality air from your duct systems. A professional and quality cleaning is guaranteed. If you are looking for the top of the line duct repair and cleaning company then get in touch with us for a quality service. We have a professional duct cleaning team in Ringwood to help you get your duct cleaned to the perfection. If your power bill is high during winter as you run heating duct systems then you may need to consider your duct inspection and cleaning to ensure there is no dist or dirt blocking the quality air. With our duct cleaning, we provide free carbon monoxide test in Rigwood east and north area. We offer best cleaning at a right price. If you are wondering about duct cleaning cost in Ringwood east then call us and our customer service staff will assist you with your enquiry. Duct cleaning before and after photos tells the story better than words. The cost of air duct cleaning in Ringwood mainly depends on the number of duct system you may have also the location matters and importantly the level of dirt may also influence the cost. Our quality of service is guaranteed. We aim to provide best service at right price. If you need cheap duct cleaning then we may not be the right answer but if you are looking for the quality then you can remember us. Our prices are affordable and it comes with quality.